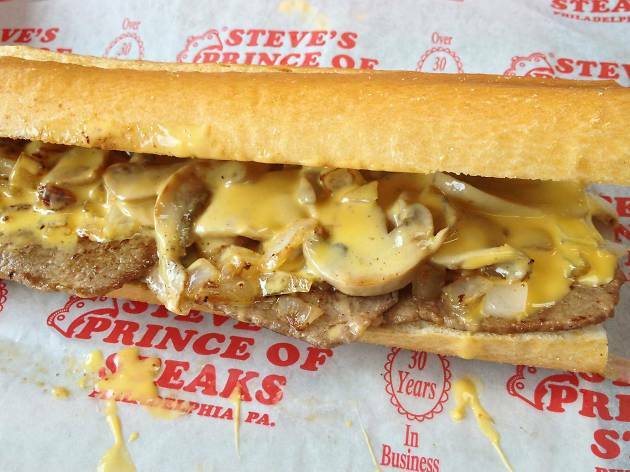 One of a handful of cheesesteak mavens with multiple locations, Steve Iliescu’s eponymous shops are cherished among locals, especially those with Northeast Philly roots. 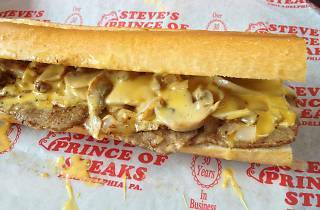 In addition to the Bustleton Avenue mothership, this regal mini-chain boasts three additional locations, including Center CIty. They all stay open late on Friday and Saturday nights, making piled-high ribeye and cheese fries a post-last-call imperative.